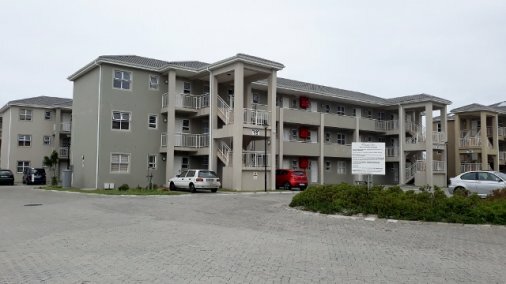 Lake Properties is a young and dynamic real estate agency located in Wynberg, Cape Town. Tokia,Rondebosch East, Penlyn Estate, Lansdowne, Wynberg, Grassy Park, Steenberg, Retreat and surrounding areas . We also manage rental properties and secure suitably qualified tenants for property owners. Another growing extension to our portfolio of services is to find qualified buyers for business owners who want to sell businesses especially cafes, supermarkets and service stations.